One in three 11-year-olds is overweight or obese across Europe, a detailed analysis on obesity levels in 53 countries has showed. 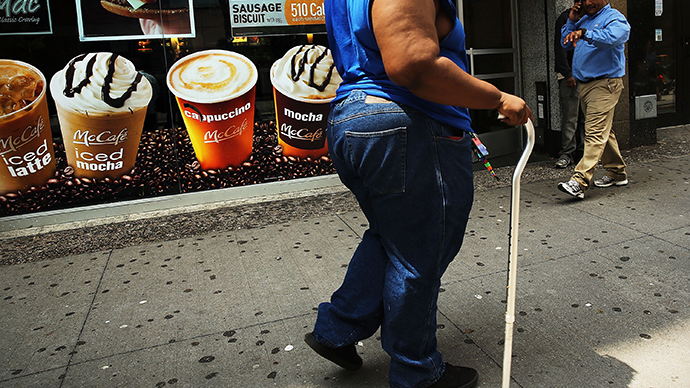 Action needs to be taken "to stop overweight becoming the new norm," the World Health Organization (WHO) has warned. Up to 27 percent of 13-year-olds and 33 percent of 11-year-olds in some European countries are overweight or obese, according to the WHO latest report. It's believed that lack of exercise, as well as the "disastrously effective" marketing of unhealthy foods, high in fat, sugar and salt, has led to a sharp rise in obesity and overweight in recent decades. Among the countries with the highest proportion of overweight 11-year-olds is Greece (33 percent), Portugal (32 percent), and Ireland and Spain (30 percent each). Over 30 percent of boys and girls aged 15 and over in 23 out of 36 countries are not getting enough exercise. Among adults, women's rates of poor physical activity span from 16 percent in Greece to 71 percent in Malta and 76 percent in Serbia. The epidemic of overweight and obesity threatens children’s health, since childhood obesity goes hand in hand with an increased risk of cardiovascular diseases, type 2 diabetes, orthopedic problems, mental disorders, underachievement in school, as well as lower self-esteem. "Preventing children from becoming overweight or obese is vital to their avoiding the associated, lifelong health risks," the United Nations health agency said. "Our perception of what is normal has shifted. 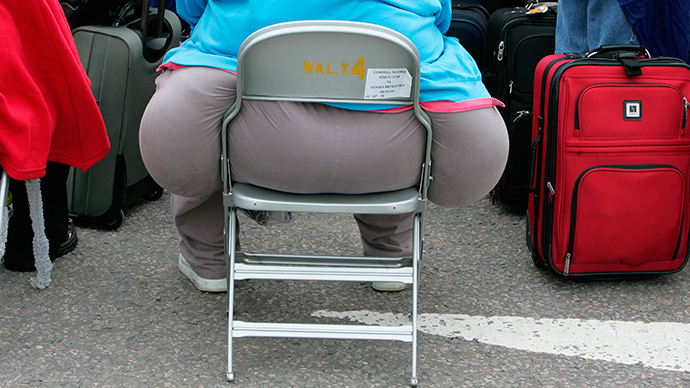 Being overweight is now more common than unusual," the WHO's regional director, Zsuzsanna Jakab, pointed out. 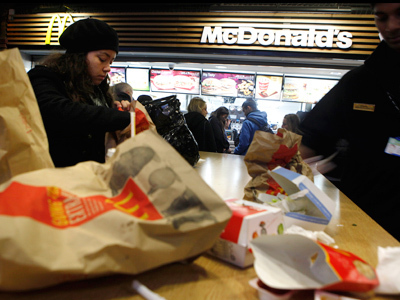 We must not let another generation grow up with obesity as the new norm," she added. 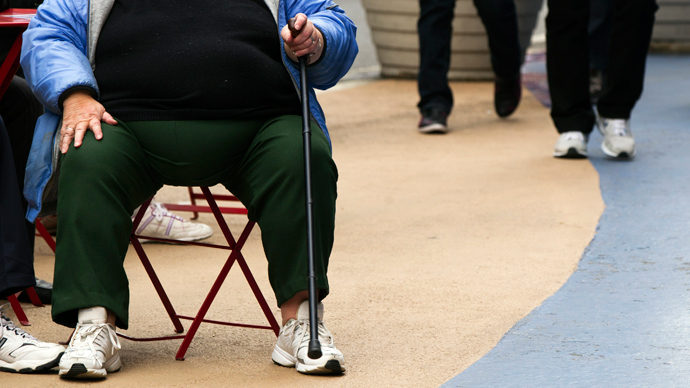 Physical inactivity "coupled with a culture that promotes cheap, convenient food high in fats, salt and sugars – is deadly,” Jakab warned. Children need at least one hour of moderate-to-vigorous physical activity every day not to gain extra weight. "We need to create environments where physical activity is encouraged and the healthy food choice is the default choice, regardless of social group," a WHO expert on nutrition, physical activity and obesity, Joao Breda, said in a statement released with the report. "Physical activity and healthy food choices should be taken very seriously in all environments - schools, hospitals, cities, towns and workplaces. As well as the food industry, the urban planning sector can make a difference," he added.